Here's my Whimsy card for this week. 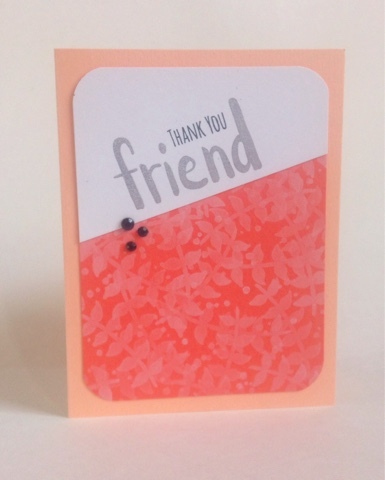 I stamped the vine from Hand Lettered Encouragement in white ink for a soft look. Whimsy March Release, Day 5! Whimsy Stamps March Release, Day 4! Whimsy March Release, Day 3! Whimsy Stamps March Release, Day 2! Whimsy Stamps March Release, Day 1!